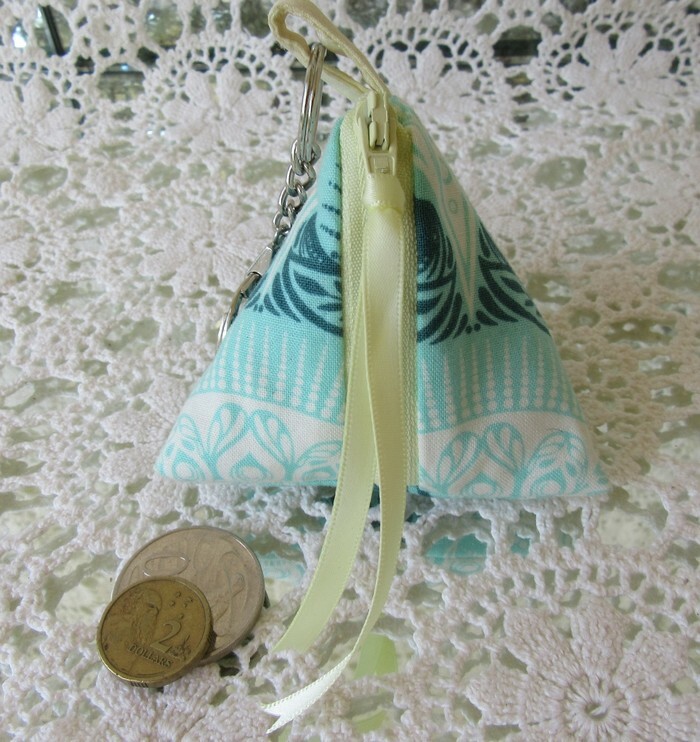 These cute little Pyramid Coin Purses are perfect for hanging off your keyring or handbag to hold a bit of coinage or just little bits that hide in the bottom of your bag. They are also great for attaching to your overnight bag or gym bag to hold your earrings or a bit of jewellery. 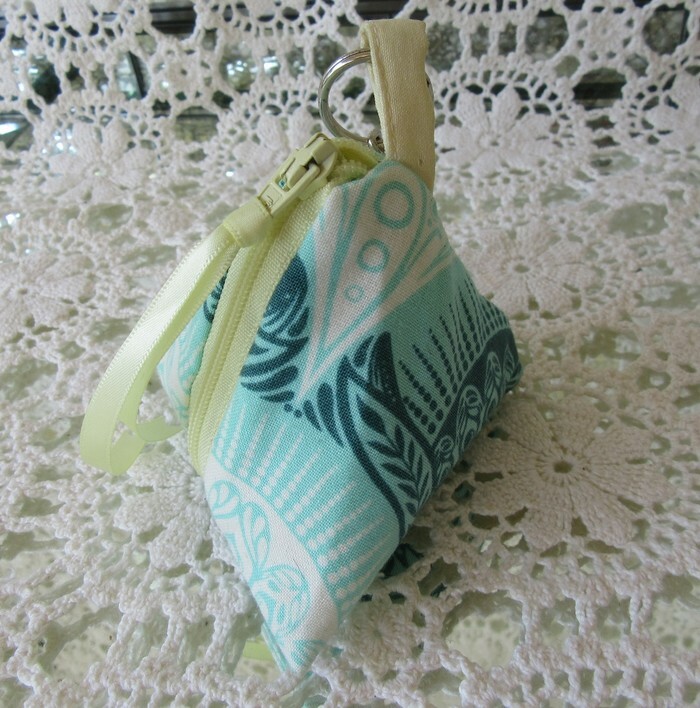 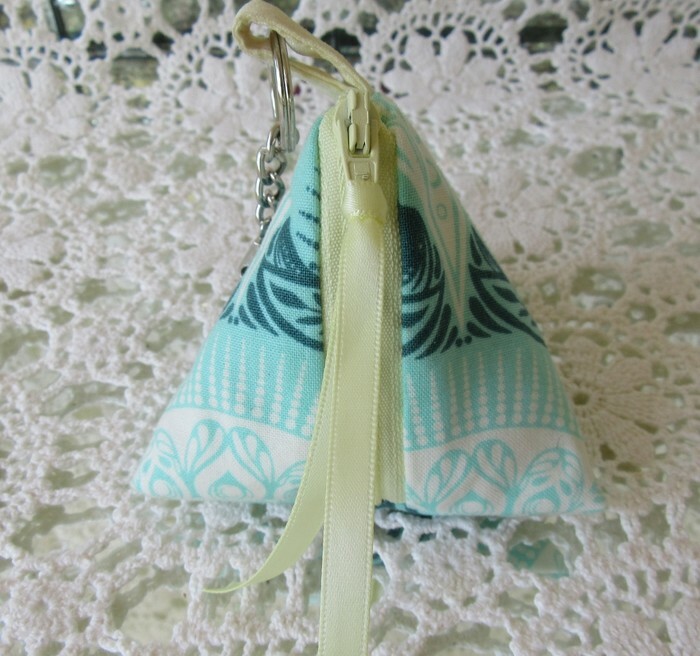 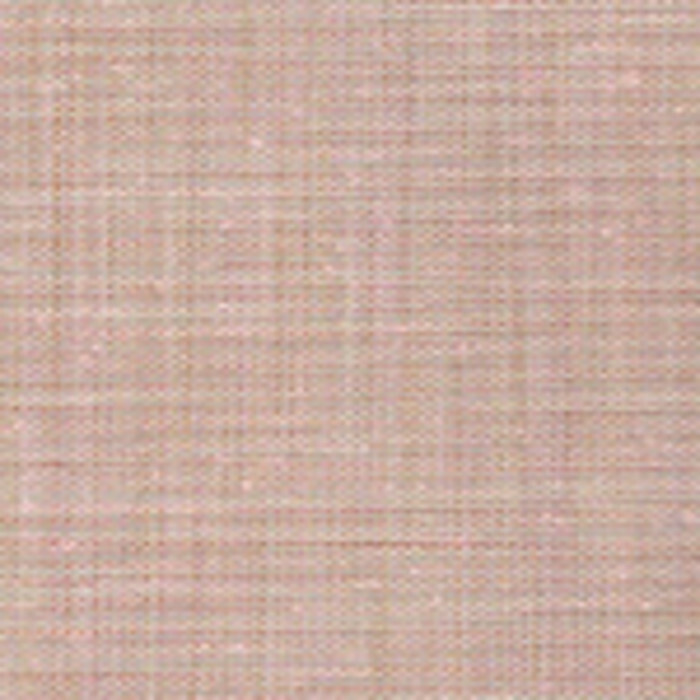 This coin purse is made from a soft aqua printed cotton, is lined in a lemon slub polyester. 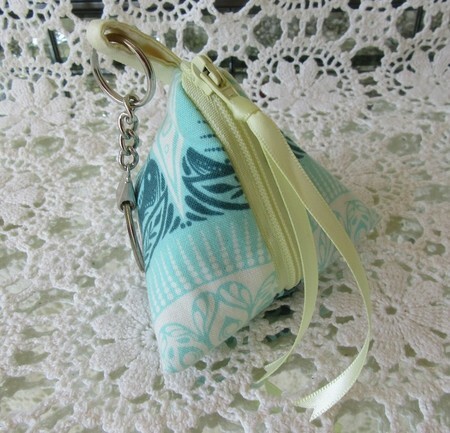 It has a lemon zipper and ribbon zipper pull with a gold keyring attached.